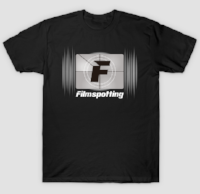 - Filmspotting is... how old? - Is it still a Top 5 if listeners do all the work? 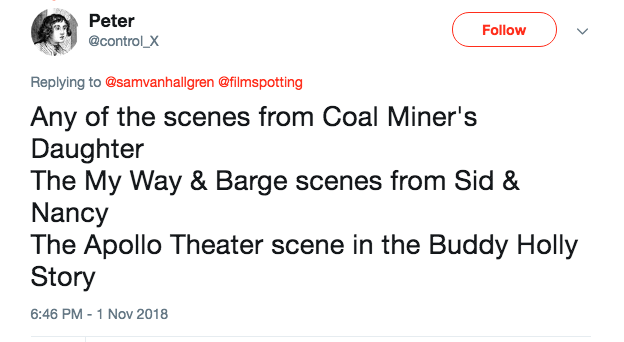 Filmspotting Producer Sam Van Hallgren here. With Welles' The Other Side of the Wind finally making it to screens (mostly smallish ones) 40+ years after shooting wrapped, we briefly considered pairing it with a Sacred Cow review of a little movie called Citizen Kane; Welles' first and last films making for really nice symmetry if you're, say, the show's producer and you don't actually have to talk about either film – one among the most analyzed films of all time; the other a dense, late-career experiment. If you listened to last week's show, you know that Adam and Josh weren't exactly over the moon with the idea. And then movie gods intervened in the form of Steve McQueen's "Widows" and Paul Dano's "Wildlife." Widows is director Steve McQueen's follow up to "12 Years A Slave." A Chicago-set crime thriller adapted (by Gillian Flynn, no less) from an '80s BBC miniseries, McQueen's film has one of the most stacked casts of the year. 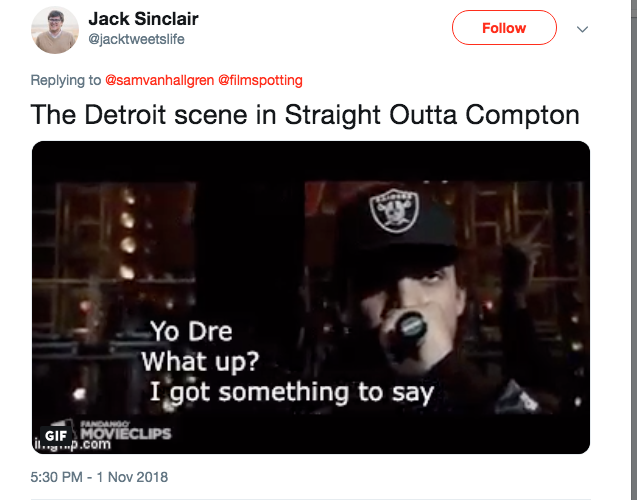 Reviews coming out its Toronto Film Festival premiere have been really strong. 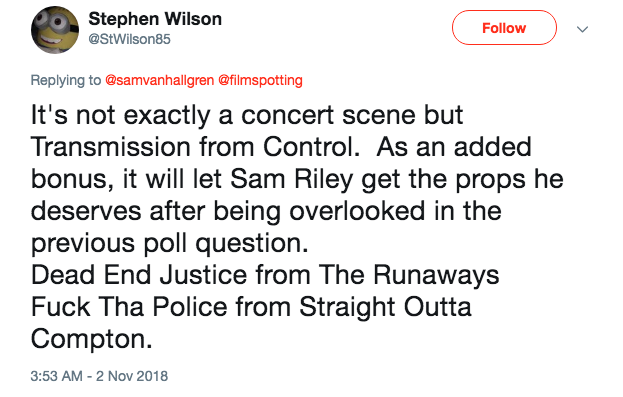 Along with those two reviews, Adam will rock us with a few thoughts on Bohemian Rhapsody. 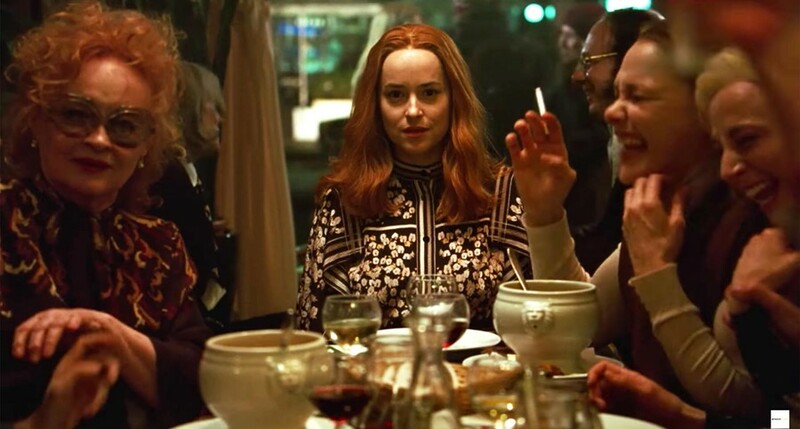 Netflix | "The Other Side of the Wind" and "They'll Love Me When I'm Dead"
NPR | Dano interview on "Fresh Air"
Last week I joked on Twitter that in order to fully prepare yourself for Luca Guadagnino's "Suspiria" you might want to read up on the 1977 hijacking of Lufthansa Flight 181, acquaint yourself with the complicated legacy of the word "volk," and maybe track down Wim Wender's "Pina," the director's 2011 3D doc about contemporary dance choreographer Pina Bausch. No, but seriously you really might. Adam and Josh recorded the review straight from a screening of the film, and you could hear them trying to reckon with the movie's big ideas – German shame and guilt post-WWII, feminism, terrorism, art-making and its relationship to witchcraft – while also trying to figure out if the movie actually... works. It's a fascinating conversation that made me even more eager to see the film myself. Also on last week's show: The Top 5 Uses of Color (in Movies). 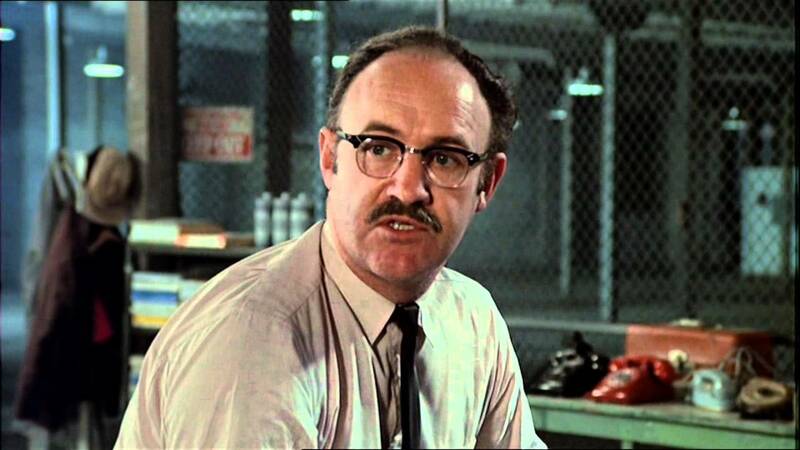 Every week, a member of the Filmspotting family answers listener questions. This week, it's my turn. How much editing/post-production time goes into an average show? A lot more than it used to. So now that couple of hours that Adam used to spend on post-production has become, over the years, more like 8-10, depending on the show. And it's all my fault. When the show includes a Top 5, I pull clips (I use this app) and then mix them into the show. Last week's show was pretty straightforward, which, with its visuals-focused Top 5, only required a single clip from Derek Jarman's "Blue." Did I spend 15-20 minutes scanning through the film (which is available online) to find the "perfect" clip? Sure I did. So admittedly some of (most of?) the time I spend on post-production is totally self-inflicted. But for a show like this year's Top 5 Classic Rock Moments in Movies? Forget about it. I spent at least 20 hours working on that beast. And once all those clips are in? I take one more pass through the show to make sure the edits sound ok and the levels all match. And I do this because there is always something to fix. And then there's the radio edit where we take the 90+ minute show down to 54 minutes for WBEZ and the 5-10 other public radio stations that air the show. And depending on how well we plan things, this can be relatively easy or a real chore. Want to hear Filmspotting on your local public radio station? They can find us on PRX. One of my favorite things is finding new music to play during breaks on the show. (Yes, blame me if you hate the music.) It's not always possible, but I do try and find music that feels like a good fit for that particular show. It's a bit like going on a scavenger hunt for something that may or may not even exist, but finding a great band like Mountain Man for our Deliverance show really makes it all worth it. Watching: Damien Chazelle's "First Man"
I finally caught up with this one over the weekend and loved it. With its emphasis on Armstrong's family life and particularly the death of his young daughter, the big takeaway for me was that all "great people," no matter what their achievement, are always carrying with them the burden of their entire lives. As are we all. The movie doesn't just humanize Armstrong, but all people who have ever been caught up in a historic moment. I'm a fan of Chazelle's and so I've been disappointed by the movie's reception at the box office. 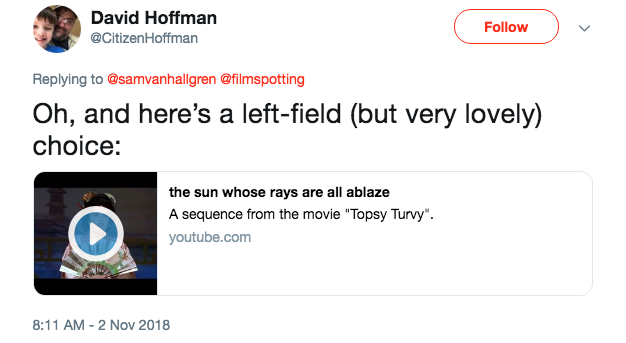 But my son's response to the movie helped me understand why maybe this movie isn't really connecting with the average moviegoer. My literary tastes usually run in the realistic fiction vein, but I picked this up when I heard it recommended on a recent books-only edition of the Pop Culture Happy Hour and it's great, like stay-up-way-too-late-reading great. By rights, I should never have come to witchcraft. Gods hate all toil, it is their nature. The closest we come is weaving or smithing, but these things are skills, and there is no drudgery to them since all parts that might be unpleasant are taken away with power. The wool is dyed not with stinking vats and stirring spoons, but with a snap. There is no tedious mining, the ores leap willing from the mountain. No fingers are ever chafed, no muscles strained. Witchcraft is nothing but such drudgery. Each herb must be found in its den, harvested at its time, grubbed up from the dirt, culled and stripped, washed and prepared. It must be handled this way, then that, to find out where its power lies. Day upon patient day, you must throw out your errors and begin again. So why did I not mind? Why did none of mind? So, as you can tell, it's a really imaginative Witch/Goddess origin story and also not a bad metaphor for the life of an artist. Highly recommended. Have you got a question for Adam or Josh? Send it to sam@filmspotting.net and we may use it for a future installment of the Q&A. 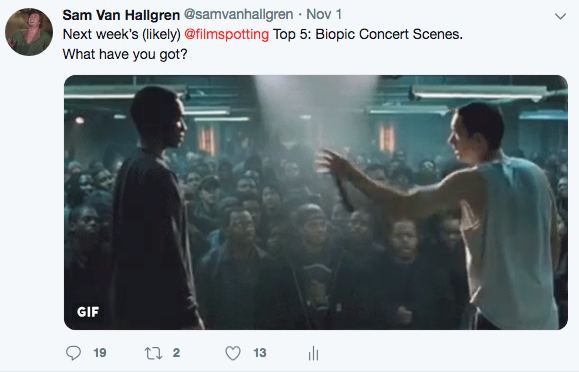 Yes, between axing the Orson Welles double-feature and landing on reviews of "Widows" and "Wildlife" for this week's show, there was yet another plan: a "Bohemian Rhapsody"-inspired Top 5 that I pitched as the Top 5 'Live & In Concert' Music Biopic Performances. I really liked this idea. So did Josh. So did Adam. Sort of. That's when I sent out this request on Twitter. (Note careful use of the word "likely" in my post.) Listeners did not disappoint. And maybe someday we'll actually do that Top 5.